From the outset, our plans for the development of Snowhill in Birmingham were pushing the boundaries. Our vision was that this prime site in Birmingham City Centre could and would be re-invented as the city’s premier business location. We’ve now delivered 600,000 sq ft of the best office space in Birmingham in two award winning buildings which are 100% let with a blue chip tenant line-up including KPMG, Barclays, DWF, Gowlings, BDO, Quilters and the UK Headquarters of the UK’s biggest infrastructure investment – HS2. 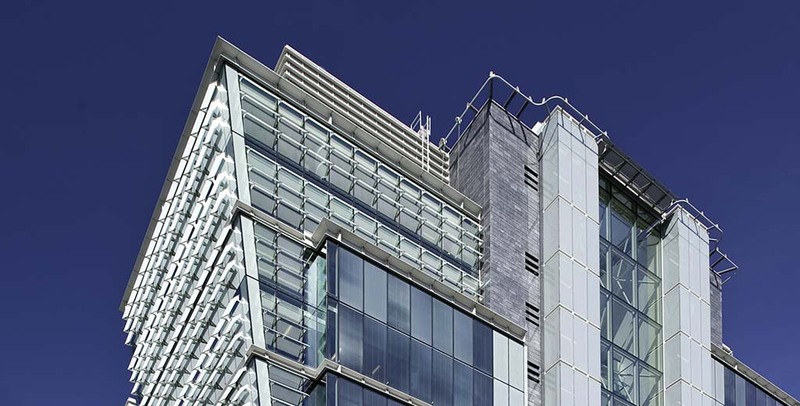 The commercial success of 1 and 2 Snowhill has led M&G Real Estate, one of the UK’s largest property investors, to fund the con-struction of Three Snowhill, another 420,000 sq ft office building and the final phase of the scheme. The £200 million scheme will be the largest ever speculative city centre office scheme built outside London and construction is now underway, with the building scheduled to be ready for tenants to start fit-out by late 2018.